The flu bug hit John Greer in March and resulted in the lowest March attendance % since I've been tracking data. (This usually occurs in February.) Spring Break came at a good time for hopefully helping everyone recover. 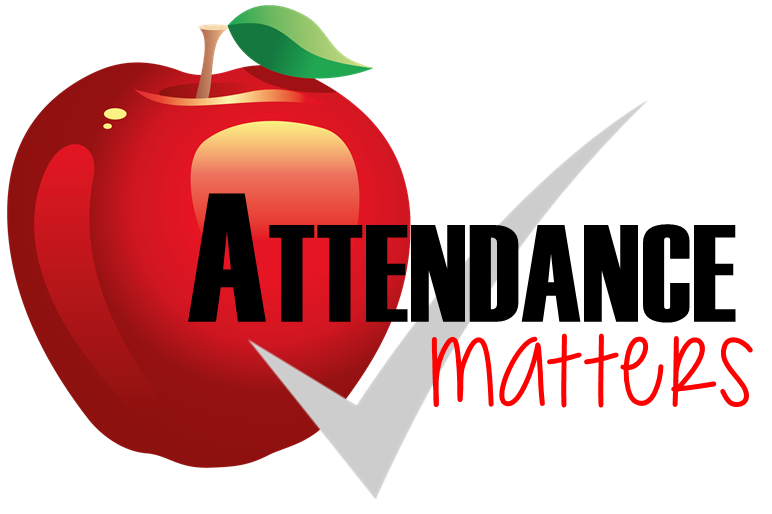 I'm looking forward to raising our yearly attendance rate to 95% by the end of May with two final months of great school attendance. Thanks in advance for your help!